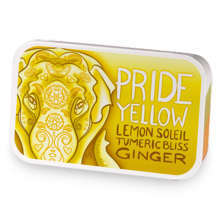 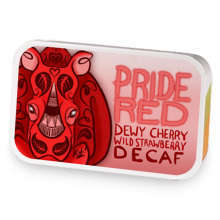 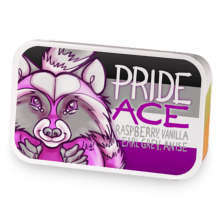 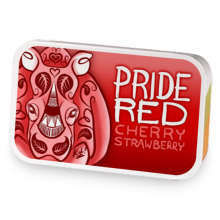 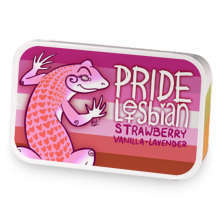 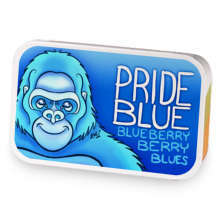 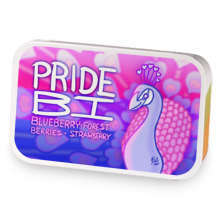 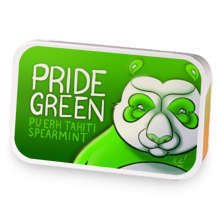 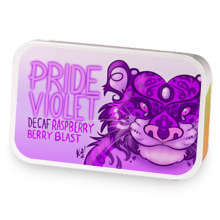 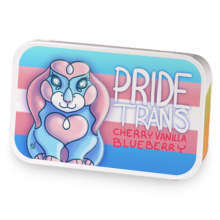 Pride Violet combines Raspberry and Forest Berries with candy cane pieces for fabulousness to create a unique purple flavored tea. 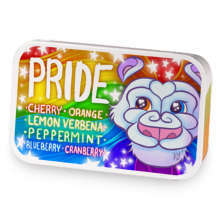 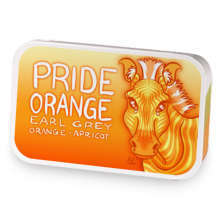 Perfect for celebrating LGBTQ Pride! 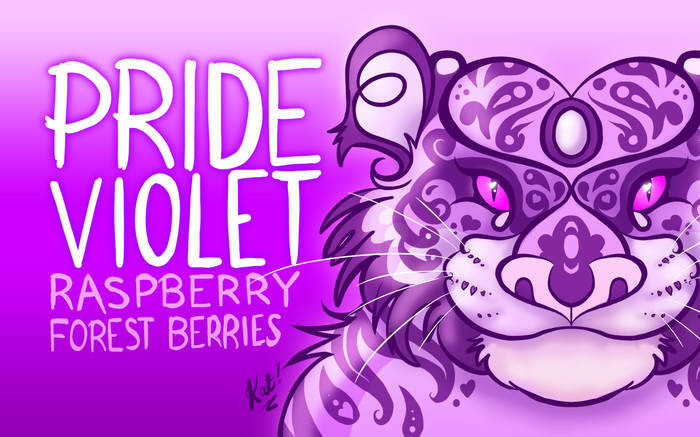 Approved by Pinkie the tiger. 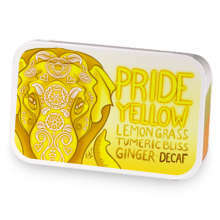 Please mix this tea well before use. 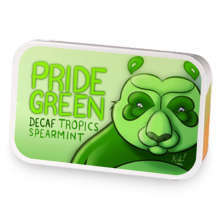 Cover art by Kat Cardy. 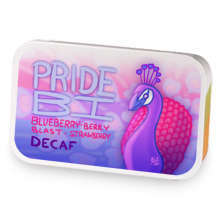 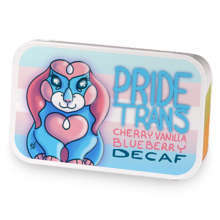 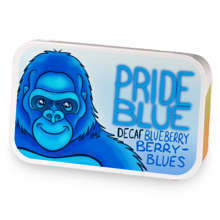 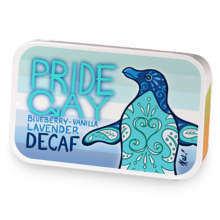 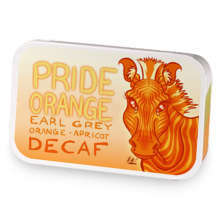 Pride Violet has hooked up with Pride Violet DECAF. 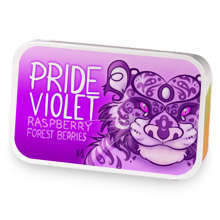 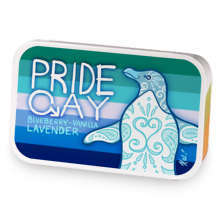 Love Pride Violet? 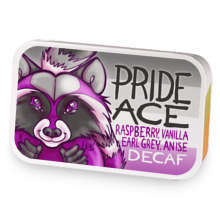 This is just one of 23 teas in this fandom. 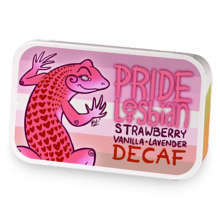 Check out the whole series.